When choosing which materials to use for landscaping, it often comes down to quality and looks. 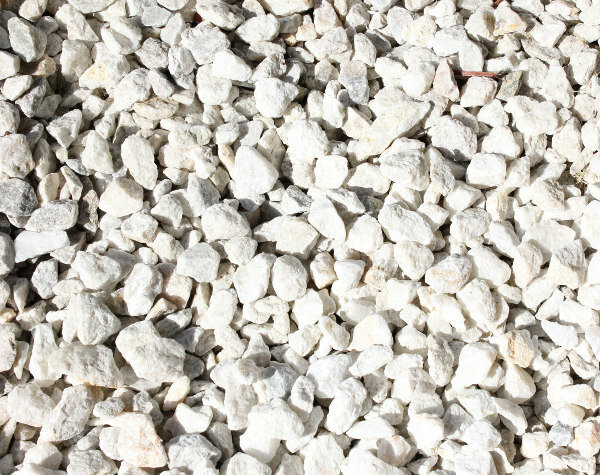 The white rock offered by Whittier Fertilizer covers both ends of the spectrum, providing a durable, lasting material that is easy on the eyes. And because it is so durable and aesthetically pleasing, white rock has a variety of different uses around the house. 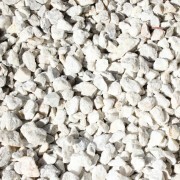 Whittier Fertilizer’s white rock is perfect for designing a unique backyard space. 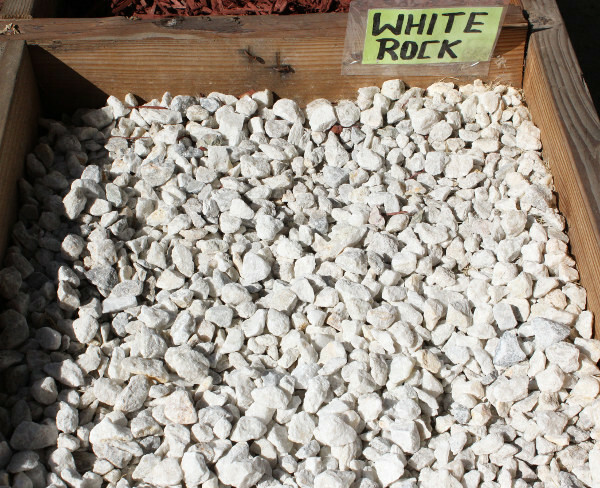 If you are looking to break away from the typical all-grass backyard look, try mixing things up with some white rock. Choose a square or rectangular area of the yard, then clear and level it. Next, build a wooden border around the newly cleared space to separate it from the grass. Finally, place stone tiles in a preferred design and fill the remaining space with white rock. 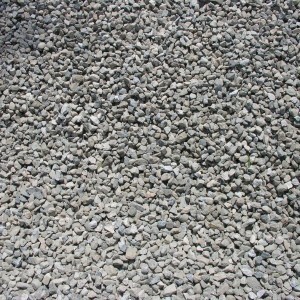 Another idea is to combine white rock with some sort of mulch or ground covering to create a low maintenance backyard. 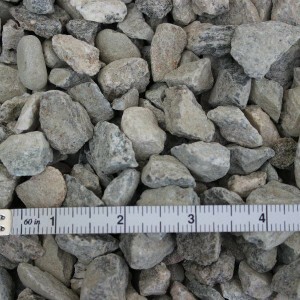 Try mulching large portions of the yard and creating paths and patio areas with white rock. When a concrete or asphalt driveway is just too expensive or impractical, white rock can be a good alternative. 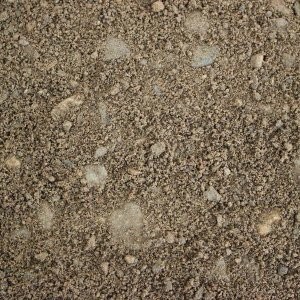 White rock is ideal for long driveways that stretch for hundreds of yards or more, or can be used to accent other materials for a unique and different look. For a distinctive look, try building a driveway out of white rock and green grass. By leaving a two foot strip of green grass down the middle of the driveway and surrounding it with white rock on either side, you can create a unique and tasteful look. You could also substitute the grass with stone tiles for a similar, yet different, design. White rock is also a popular choice for different types of garden designs. 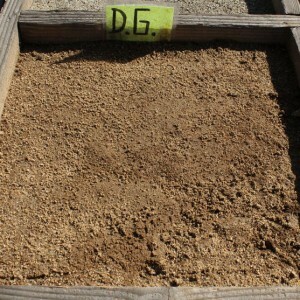 You can use it for Zen gardens, rock gardens, or even flower gardens. 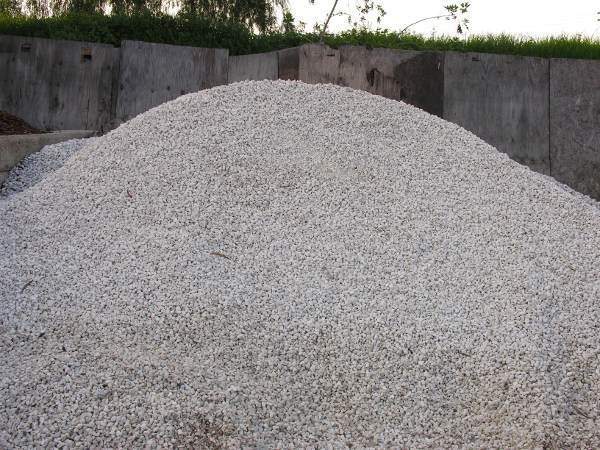 White rock can be used as the primary ground covering or as an accent to preexisting mulches, rocks, or grasses. It allows you the freedom to completely customize the look of an existing garden or create an altogether new space. 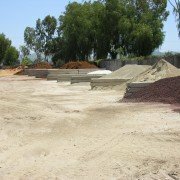 When you choose Whittier Fertilizer, you are doing more than just choosing a store to purchase landscaping products from. 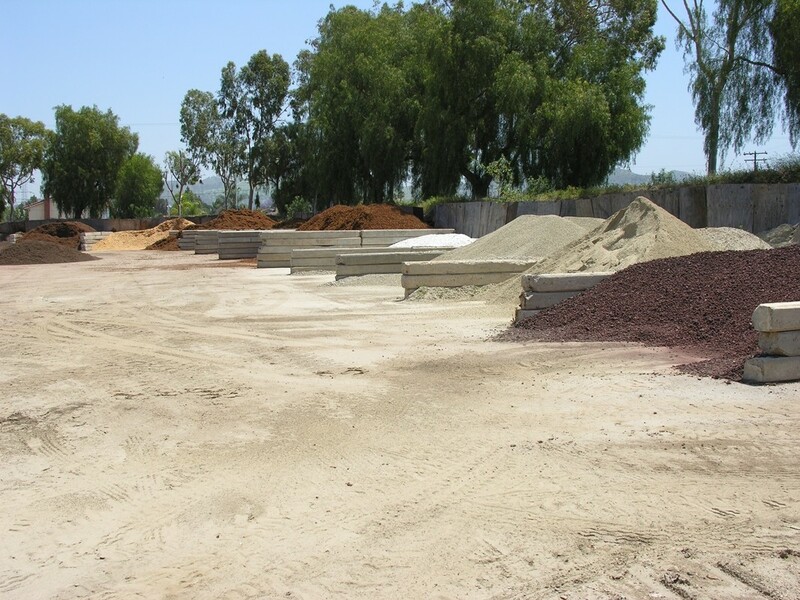 Buying from Whittier Fertilizer means quality products, competitive prices, and first-class customer service. 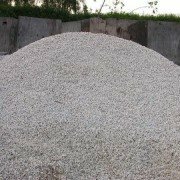 To find out more about white rock or other landscaping products, contact one of our landscaping experts today. How much is the white Rock? ?